Preparing for Baby’s First Trip to Disney World! With my daughter’s first trip to Walt Disney World rapidly approaching I find myself worrying a bit about how preparing for a trip with a baby will be quite different from planning one for just myself! Here are some tips I’ve found to be helpful so far when thinking about baby’s first trip to Disney World. Because we live in Massachusetts my husband and I prefer to fly to Disney rather than drive. This trip we’re taking Southwest Airlines, which is especially great because each ticketed passenger is allowed 2 pieces of checked luggage. This means the baby can have her own luggage for no extra charge! Packing things like diapers and formula will save us money instead of buying while we’re in Florida (no worries though, if you don’t have room for this stuff in your luggage I’ll still tell you how to get it). Most Disney hotels will be able to supply a Pack ‘n Play and clean sheets upon request. 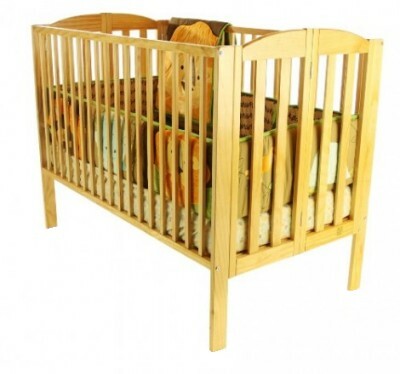 If this won’t do for your baby there are services where you can rent full size cribs. Baby will only sleep in a bouncer? That’s fine too! Check out A Baby’s Best Friend, they rent both of these things and much more for babies. I’ll personally be ordering an exersaucer and Bumbo seat for our trip, so baby girl has a place to hang out that isn’t mom and dad’s arms! Another major piece of gear is a stroller. With all the walking we do around Disney a sturdy, comfortable stroller is a necessity. We’ll be bringing our Baby Jogger City Mini from home, but if you don’t feel like lugging yours to Florida there are several stroller rental services in Orlando that can help you out. Kingdom Stroller Rentals and Orlando Stroller Rentals are two of the Dole Whipped recommended (simply because we’ve used them before!) companies. 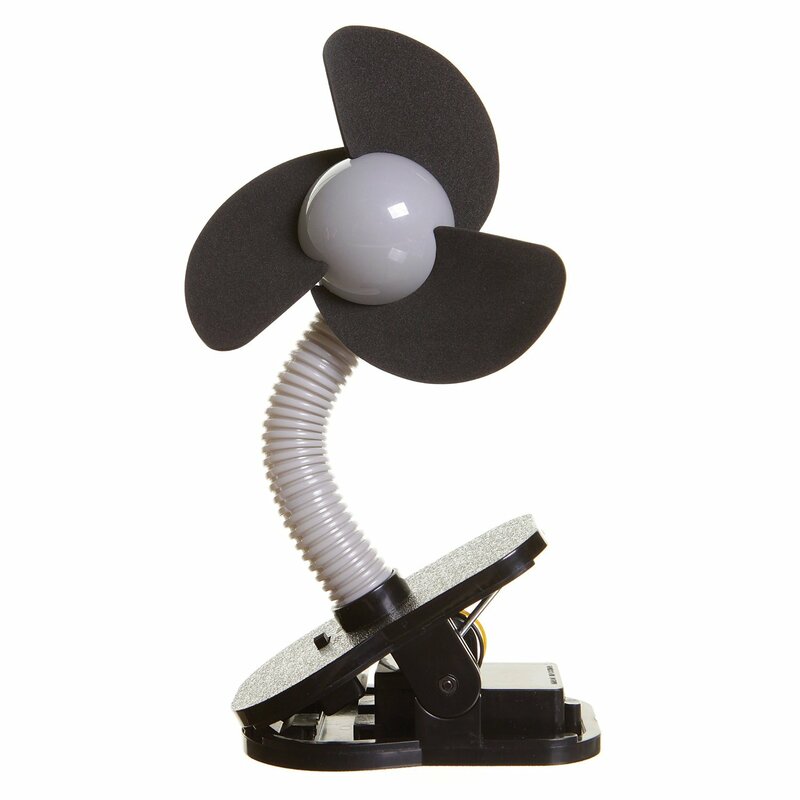 One thing you may want to consider purchasing ahead of time is a stroller fan. It can get pretty hot in those strollers, and a fan is a good way to keep baby cool! As mentioned above, because we’ll be able to pack an extra bag we’re going to be packing our diapers and formula. If you don’t have the room in your luggage or simply don’t feel like packing it though, no worries. We here at Dole Whipped have recommended Garden Grocer before for groceries, but they also carry many baby necessities. Several brands of diapers, wipes, baby formula, jarred food, and even some medicines are available for delivery straight to your hotel room. We recommend making the order a few days before you leave on your trip because Garden Grocer does fully book for deliveries and you’ll want to make sure these items are there when you arrive! Have you taken a baby to Disney World before? How was planning different for you and your family? This entry was posted in Disney World, Packing & Planning and tagged babies at disney, baby, crib, Disney World, hotel, pack and play, packing, planning by Jamie. Bookmark the permalink.